SCAN’s Deputy Fashion & Beauty Editor, Lauren Banks, tells us all about her current fashion favourites and former style slip-ups. At the moment, it’s my burgundy pinafore from ASOS. I absolutely adore the colour, and pairing it is so versatile. I can coordinate it with either my roll neck jumpers for something fancy looking, or just a long-sleeved black t-shirt for a more casual vibe. Sometimes I mix it up and couple it with my orange jumper so I can live out my Velma Dinkley fantasy. Jinkies! 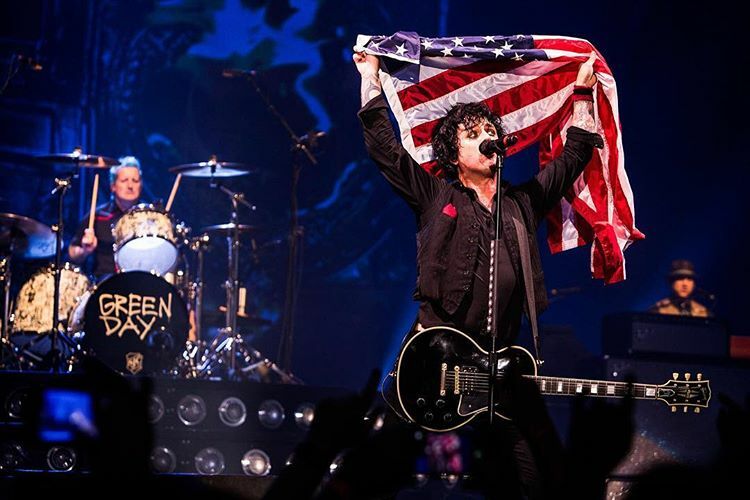 I’d have to say my shabby and well-worn Green Day hoodie that I bought when I was about 12 years old. I still remember going to Affleck’s Palace in Manchester to buy it. 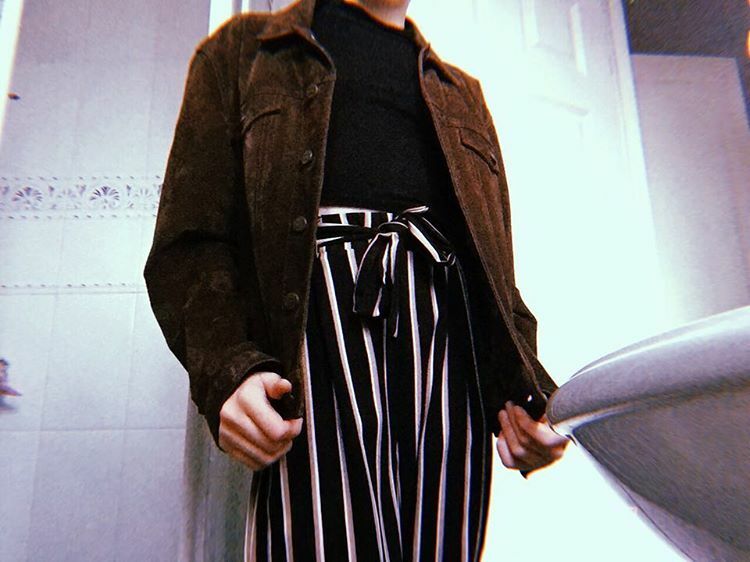 I still wear it sometimes, layered underneath my denim jacket – even if the cuffs are completely destroyed and the colour is barely resembling black anymore. It’s just too comfy to get rid of. My culottes. I’d wear them every day if I could get away with it! They’re so adaptive; I can wear them in spring, summer, autumn, and even winter if I’m feeling brave. And I can wear them with almost anything. Though in the warmer weather I usually pair them with a brightly coloured vest, or a sweater or t-shirt when it’s getting chilly. There was once a time when I thought that bootcut jeans were really cool. As you can imagine, it can’t get any more degrading than that (granted I was only young however). I used to show them off any opportunity I could get. Thank god skinny jeans became a thing. 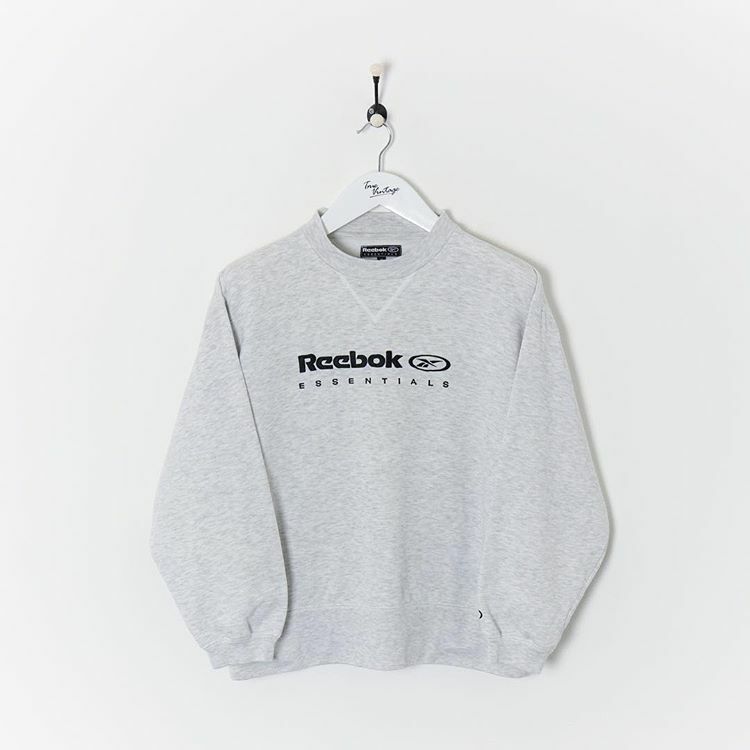 My ASOS wish list has been holding on to a Reebok Classics sweatshirt for ages now, so it might be time to take it out and actually put it in my basket. I’m a huge fan of the vintage/retro look, and it’s been a hot minute since I treated myself to a brand-new comfy sweatshirt. Plus, items like this are just great for throwing on with some jeans and instantly having a cute, stylish, and low-effort outfit. Perfection.